Smoke Alarm responds quickly to fast flaming fire. 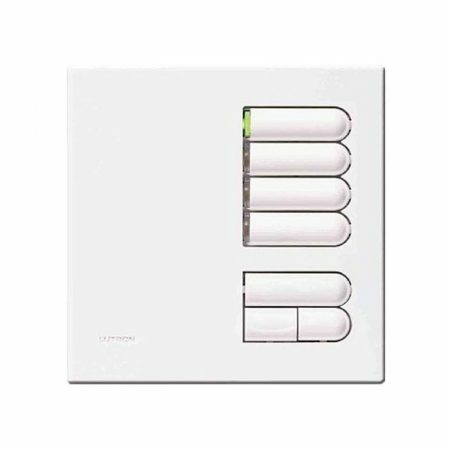 10 year+ Rechargeable Lithium Cell back-up designed to outlast the alarm. 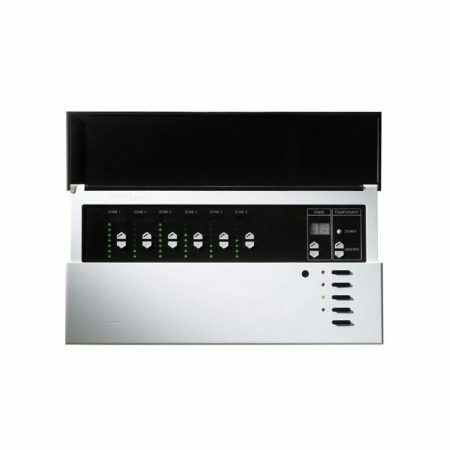 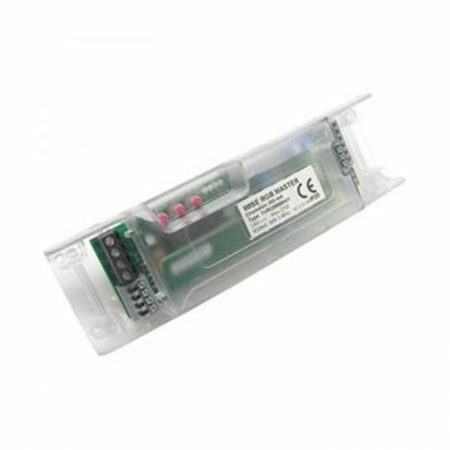 Includes hush button for false alarm control. 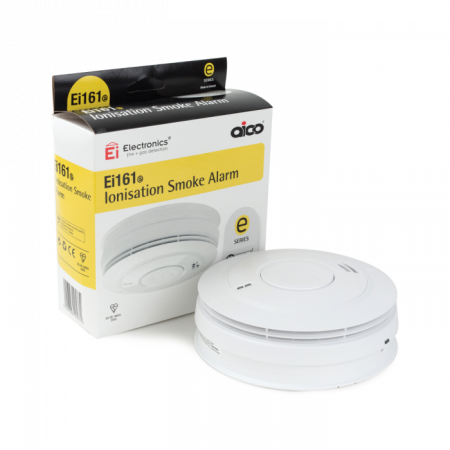 Interconnects with other EI professional mains powered smoke and heat alarms.5 year guarantee.